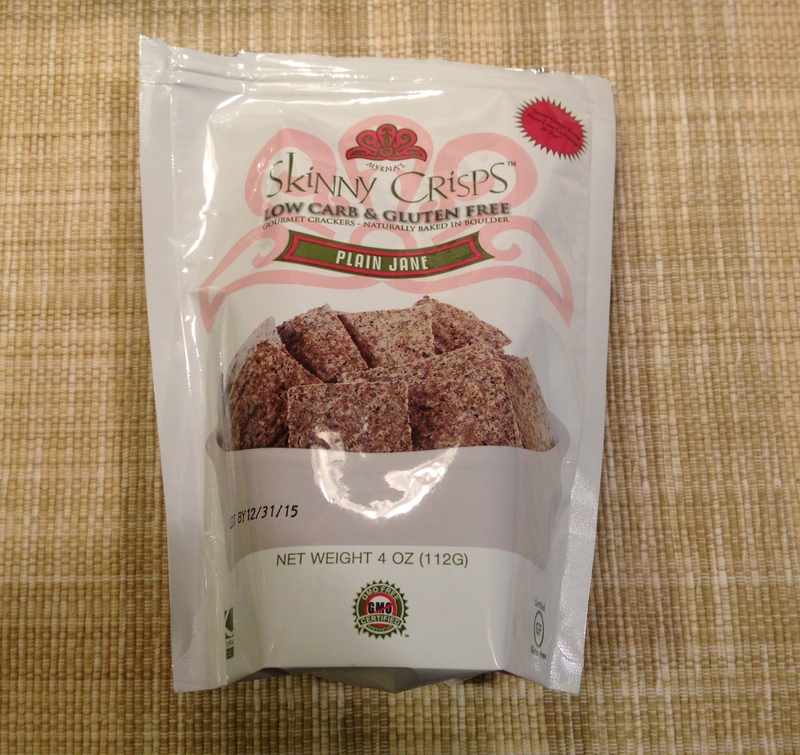 These little crisps are one of the best gluten-free and vegan crackers that I’ve tried. I’ve only had the “Plain Jane” flavor, but if they are any indicator of the other seven varieties, I’m sure they’re great as well. All of Myrna’s Skinny Crisps are made out of a blend of almonds, chickpea flour, sorghum flour, organic golden flaxseeds, psyllium husks, dehydrated onions, olive oil, sea salt, and organic dehydrated cane juice. Plain Jane (made of simply the above ingredients) reminds me of a Club cracker, and it works well with dips and spreads. I do, however, find it a tad dry by itself. The other flavors include”Say Cheese”, “White Sesame”, “Seeded”, “Toasty Onion”, “Brownie Crisp”, “Cinnamon Crisp” and “The Whole Shebang”, which has black and white sesame seeds, poppy seeds, garlic and onion. I’m thinking I’ll try that last one next. It sounds like it could be quite tasty. All of the crisps are gluten free, rice free, and non-GMO. The only one that is not vegan is “Say Cheese”. Myrna’s also sounds like a really neat company. The crackers are baked in a gluten-free facility in Boulder, Colorado. According to the packaging, the crisps were born when a “Princess” was told she could no longer eat gluten and she sought a snack that would agree with her tummy. 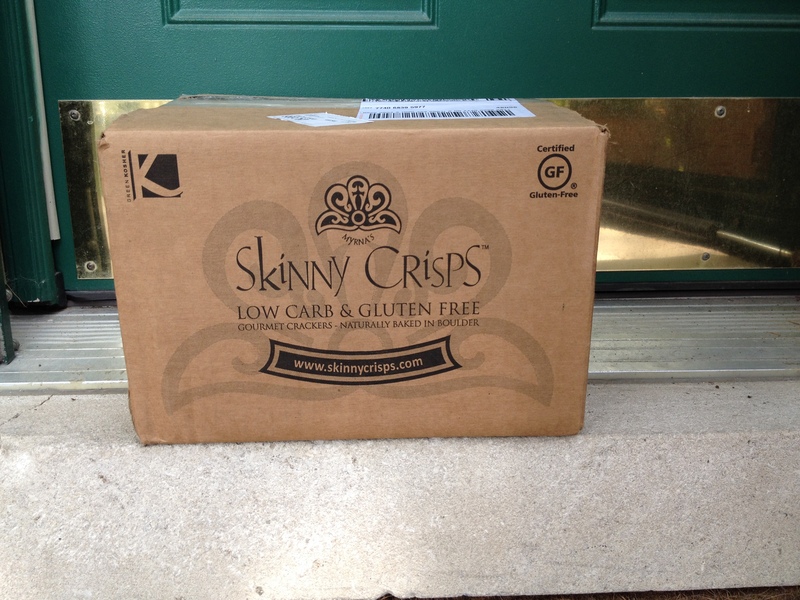 Fortunately for the Princess, her “fairy Godmother” happened to be a great baker and she created the crunchy snacks that the Princess labeled Skinny Crisps since they happened to be low-carb and high-fiber. Whatever the origin, I’m perfectly happy to eat happy-ever-after with these crackers. You can order them online, or in stores across the U.S.